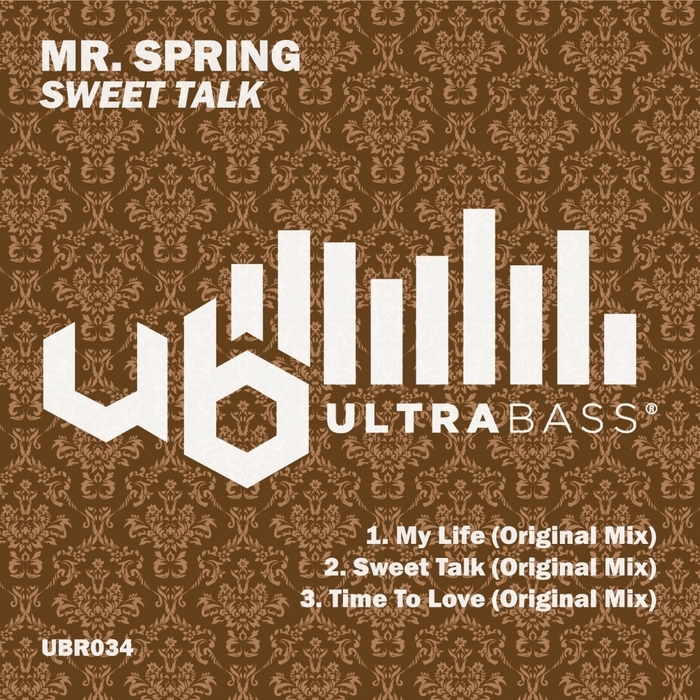 Mr. Spring is back with another feelgood release for the summer nights! Three tracks of pure house music for the soul. 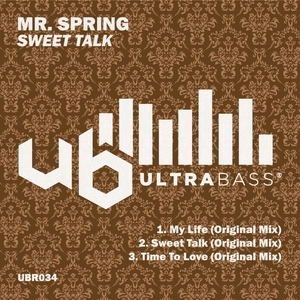 "My Life" takes us back to reminisce on the glorious organ house of the 90's, while title track "Sweet Talk" ups the tempo for a jacking dancefloor skit. Finally "Time to Love" grooves it up with the piano floorfiller vibes. Ultra Bass Records bring to the table the best house and garage tunes from the most talented producers from across the globe. Certainly one to watch in 2017.